Felix Großschartner climbs to second place on the Mashan Nongla climb to move up to second in the overall ranking. 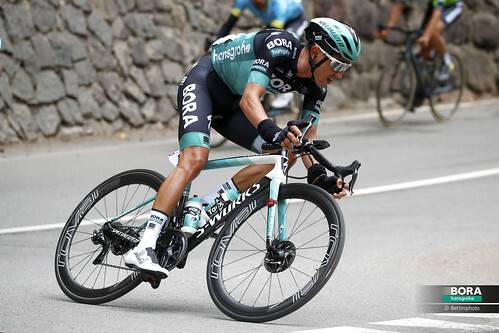 The fourth stage of the Tour of Guangxi took the riders from Nanning over 153km up to the Mashan Nongla climb. Right after the start two riders built the breakaway of the day and after some kilometres, the advantage increased to more than two minutes. 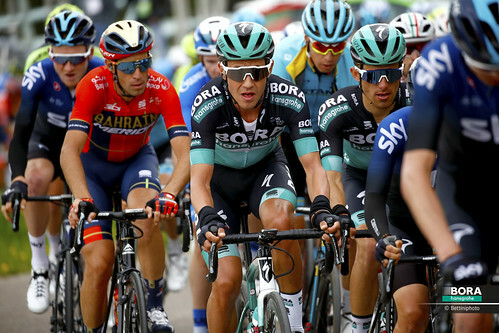 BORA – hansgrohe rode in the peloton and waited until the final climb to make a move. 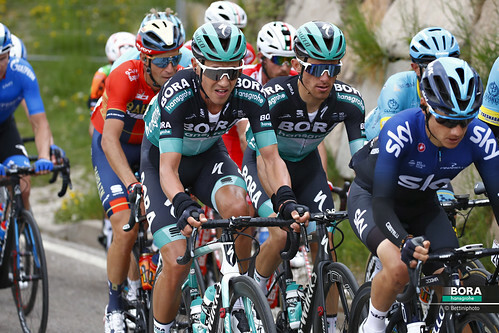 Approaching the final climb, the breakaway was caught and G. Moscon launched an attack. 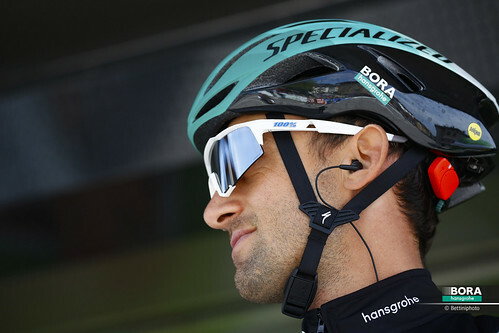 BORA – hansgrohe rider Felix Großschartner was in a good position and tried to follow the attack. 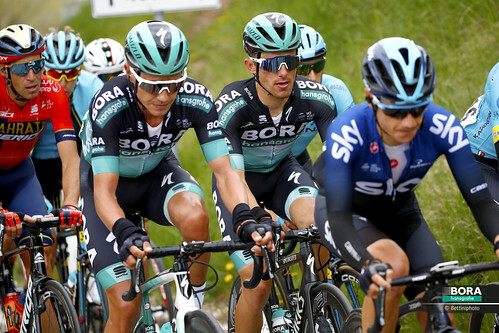 In the final 500m Moscon had a small gap over his opponents and took the stage win, while Felix Großschartner climbed to second place on today’s uphill summit finish. In the general classification Felix now sits in second position, nine seconds behind the new leader G. Moscon.